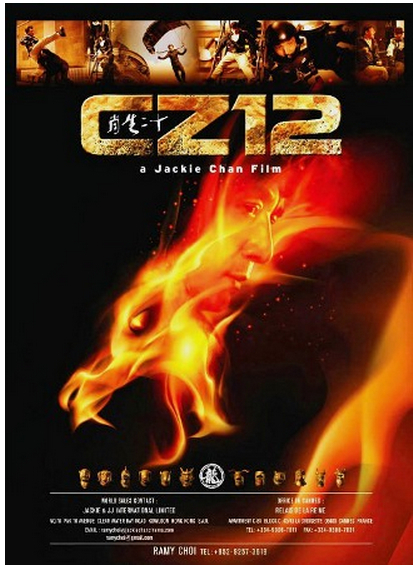 This entry was posted in Analysis, Box Office Reports and tagged China box office, CZ12, Jackie Chan, Lost in Thailand, Rob Cain, Robert Cain, The Grandmasters, Wong Kar-Wai by chinafilmbiz. Bookmark the permalink. this is totally amazing! what do you expect the grandmaster to open with! We’ll find out in the next few days. 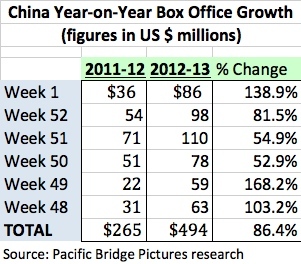 I wouldn’t be surprised to see Grandmasters open at $25+ million in its first week.